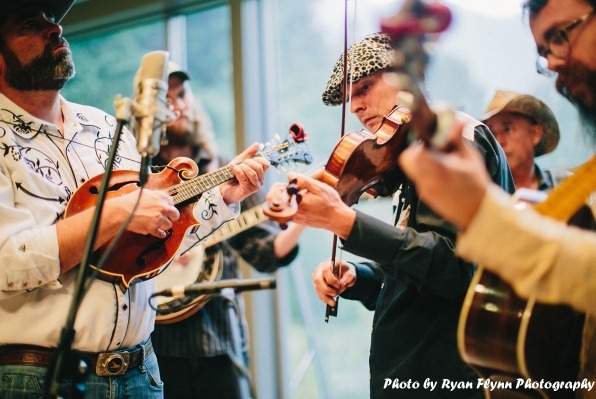 This Raleigh Bluegrass Band has been performing for over 15 years. 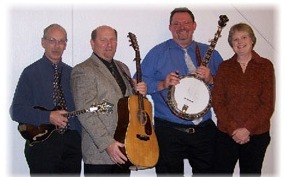 They are available for Pig Pickings, Private Parties, Corporate Events, Wedding Receptions and any family event. 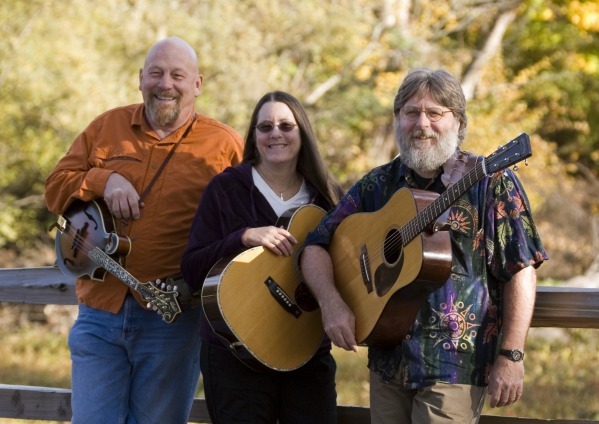 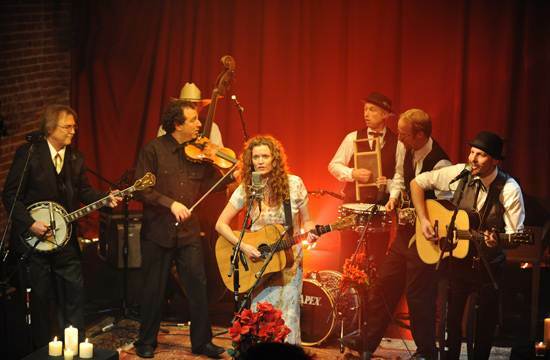 This Raleigh Bluegrass Band can perform a high energy show or a quiet background music, to suit the needs of your event.